If there is one phrase about nutrition that has followed us from childhood it is that you are what you eat. This same phrase applies to dairy cows. In order to get the desired amount and quality of milk, cows need healthy pastures to graze on (Read more on pasture based farming here). On these pastures that we work on, we aim to assist our farmers grow healthy grass in a sustainable manner (Read more on sustainability here). There are many factors that contribute to the healthy growth of grass – one such factor is the soil in which the grass grows. The soil is important because it is a medium for the grass to grow in and provides the grass with nutrients and water. So it only makes sense that having healthy soil will lead to healthy grass being grown. 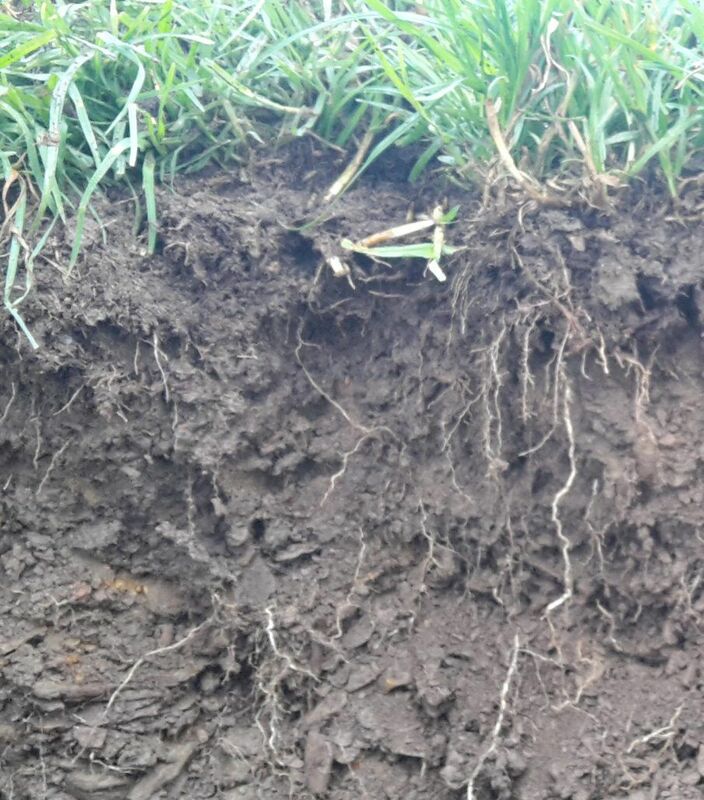 Different soils have different properties, and how they are managed has a great impact on the grass grown. It is for this reason that we take soil samples to test for the different properties. The results we get from the soil tests then show us how to help farmers improve the health of their soil. Grass and soil bring the quote by Alexander Den Heijer, “When a flower doesn’t bloom, you fix the environment in which it grows, not the flower”, to life. Soil poor in health will reflect on the grass it grows. By ensuring the soil is in tip top shape, we ensure that the grass the cows eat is healthy resulting in the best possible quality milk for the breakfast table.